Spoiler alert: The amount of searches on the internet is still growing rapidly and with that, Google is doing all that it can to keep to its core mission statement, “to organize the world’s information and make it universally accessible and useful.”. Rank Brain is a machine learning AI (Artificial Intelligence) patented by Google to address the ever increasing, never before seen searches that are now appearing in the millions. Something that is new to Google in recent years. The premise behind this machine learning algorithm is for it to take user searches and match those searches to a user’s intent. 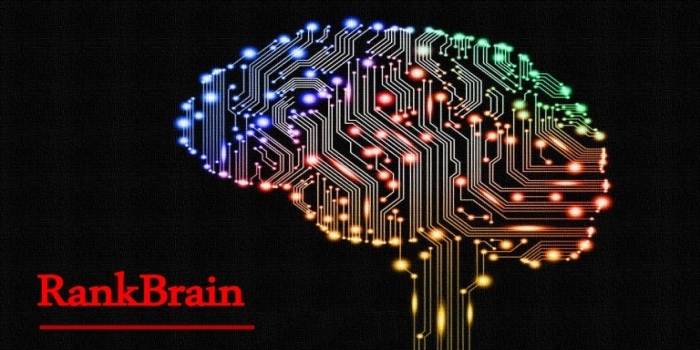 Rank Brain challenges the traditional approach to keyword research. In the past keyword research was typically conducted to address high volume keywords that you want a webpage to rank for. Now, however, voice search has changed the rules. 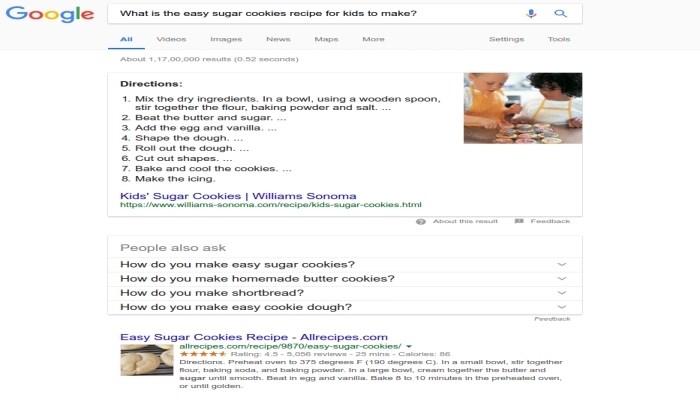 Google wants to give results that are geared towards a particular user based on answering their queries as thoroughly as possible. In the past, Google’s search engine would match a few keywords to the page based on if the content was present in key spots within the website (among other factors). Nowadays, Rank Brain, when served with a conversational, and rarely searched keyword topic, takes into account the entirety of a website’s content as well as what it thinks the users want. This shift in content related searches gears search more towards the user and further away from bloated and keyword stuffed websites. Many of these types of searches have come to fruition through new technologies that revolve around voice search. Voice search encompasses a conversational approach to search creating long-tailed keywords on steroids. With our natural conversational approaches and the fact that by 2020 voice search will total more than 50% of all searches, there are no misconceptions as to why Google created Rank Brain and where search results are headed. On top of this, a recent study by a Denver SEO company, Infront Webworks suggested that 22% of people searching have made a purchase using voice search alone. In 2018, optimizing for voice search and Rank Brain go hand in hand. Understanding what Google is looking for is the first step. White Hat SEO has always relied on this tactic. To be successful as an SEO one must appease Google and conform to their standards. The key here is to look at Google’s mission statement, especially the last part. 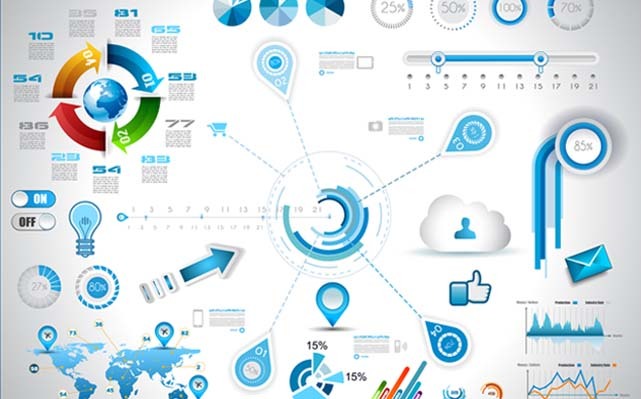 Making information universally useful, is what your content should be all about. 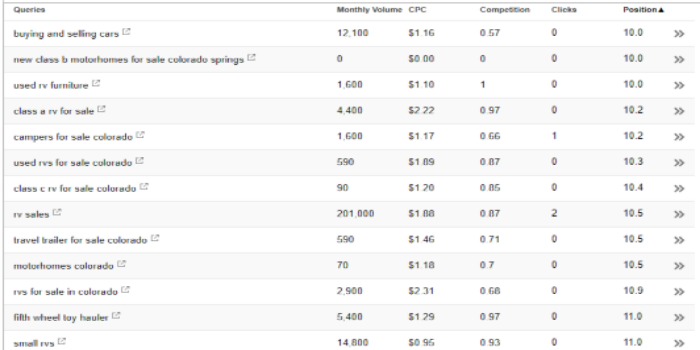 A few years ago, the trend in content was to write for keywords. This won’t fly with Rank Brain. Content should be written for the user. Today, the first step before writing any content is to identify who the content is for. Often referred to as personas, this is the typical customer for your website. What questions typically come up during the buying process? Do they use different terms for industry standard names while searching? Once answered, write them down and keep this information in a safe place. As you refine your content, you can also refine your customer personas and ultimately refine your content to answer common questions perfectly. Something that search engines love. Once you understand your customers and know who you are writing for the magic will start to happen. 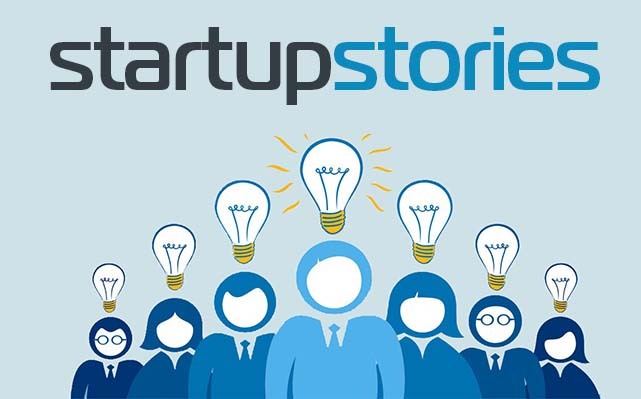 Writing in the customers vernacular and straying from industry terms within your content helps. Now begins the writing. The goal is, once again to answer questions perfectly. This helps the website become an authority in its niche. Keep your content clear and concise and always write for the reader. Voice search comes from those micro-moments when a person has a curiosity to fulfill, typically in the form of a question. Adding questions to your content in the form of header tags is one strategy. What are those common questions that your customers constantly ask you? Follow up with a thorough and thoughtful answer to these questions. Be informative and dive deep into the answers without adding extra fluff to the answer. By doing so a couple of things might happen. One, you may free up some of your customer service time by answering those questions which are a win in and of itself, and secondly, you are solving a search query with a well thought out answer which only can have positive results for your keyword rankings. By answering these questions well, you also have a chance for ranking in position zero, also known as Google’s quick answer box which is a huge topic in SEO right now. Below is an example of the power of this technique. By answering questions thoroughly within your content you have a good chance at being in this coveted spot. The beauty of this is that you don’t need to be in the first organic position to be included in Google’s answer box, although it does help to be on the first or second page. When answering these questions, it also helps to use bulleted or numbered lists, as studies suggest these get top consideration for position zero. When answering these questions, it also helps to use bulleted or numbered lists, as studies suggest these get top consideration for position zero. Formatting your text in such a way also helps with the user experience (UX) that is said to be incorporated into Rank Brains subtle ranking process. Speculation that Rank Brain looks at factors such as bounce rate, direct traffic and other behaviors to serve the best results is probable. Good user experience is a must. Google takes note of user on-page behavior. By incorporating relevant images, video, bullet points and ordered lists people typically become more engaged and therefore do not bounce back to the search page. Rank Brain will upgrade your information as a result. Writing in a natural tone also shows to keep the user involved. You will want to answer their questions as quickly as possible first and use internal linking wisely to expand on those questions. 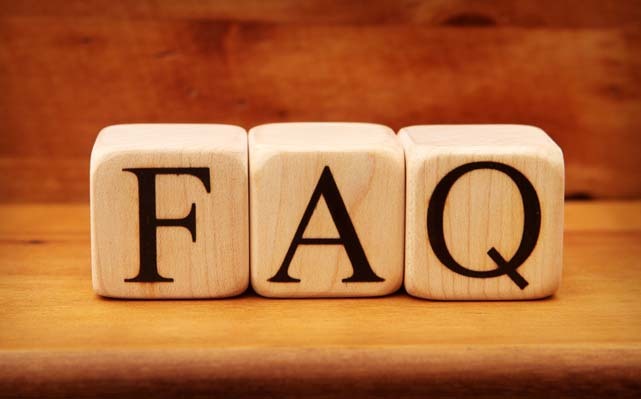 Often one question leads to more, and by allowing the user to link directly to a sub-question not only keeps them engaged but also helps Google’s crawlers understand the concept of your website in its entirety. 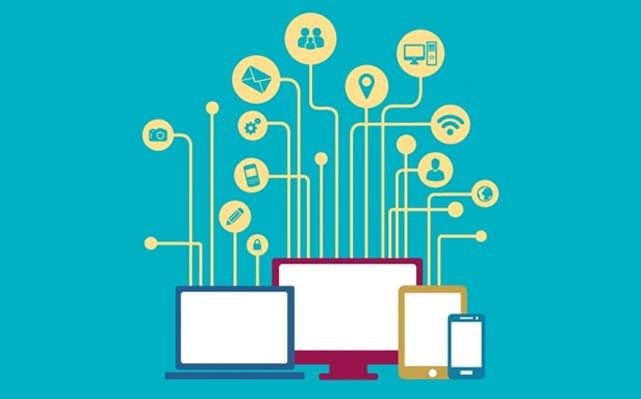 As customer trends change, results for your content will change for better or for worse. Using your content to address this is vital. One best practice is using data from Google’s search console to enhance your keyword positions. 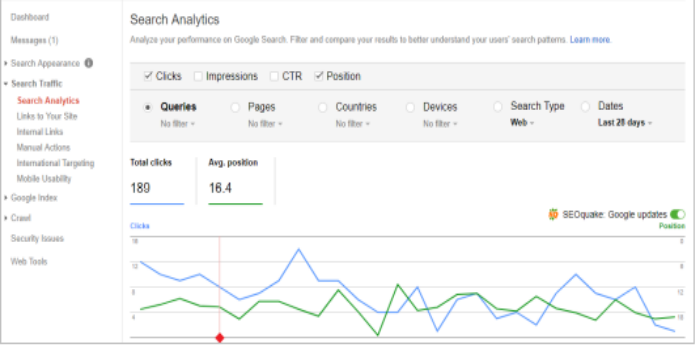 First, you will want to take a look at your search analytics inside the Search Console and click the position tab to identify all searches that fall on the 2nd page. This will give you an idea of where to start and what to write about. By looking at the above list about RV sales in Colorado some topic ideas come to mind. Creating an article that answers all kinds of questions about fifth wheel toy haulers, for example, would be a good starting point. • What kind of off-road toys fit in the fifth wheel toy hauler? • How many ATVs can you squeeze into toy haulers? • What brand of toy haulers do you sell? • How much is a fifth wheel toy hauler? Adding better content centered around already ranking keywords can be a quick SEO win and boost your rankings overnight. Rank Brain is said to be the third most important ranking factor in Google’s algorithm these days. This puts a huge emphasis on content. 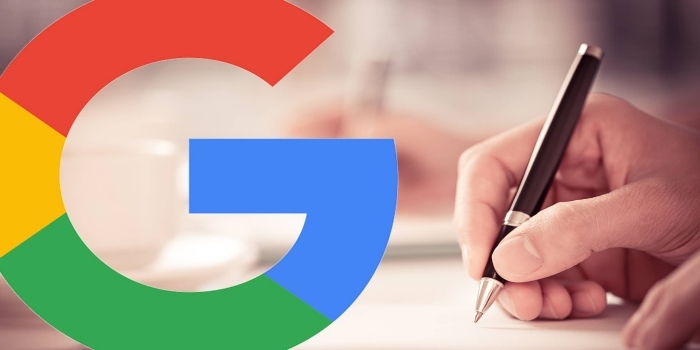 By simply understanding that writing in a natural and conversational human approach and staying away from writing for search engines is only the beginning. Seek out longer phrases and broader terminology that people will more than likely search for. Making this SEO leap sounds counterintuitive, however, letting this assumption go in this day and age of search is important. Understanding that Rankbrain will make this jump and connect the dots between long tails is where you will see the results. Marketers of the past will cover website topics in a generic tone for fear of limiting their audience. This is all wrong. First off, statistics show that long-tailed keywords tend to convert better. Second, remember we are writing for a particular customer persona. These personas ask specific questions. If you are shooting for broad surface topics, you will never drill down the answer for your customer. Have you ever searched for something and not gotten a specific answer, returning to the results page to seek elsewhere? The answer is probably yes. Rank Brain understands your general topic based on your ability to answer these more precise questions. Don’t be afraid to answer funneled down questions for fear of losing that one-word keyword search. This approach will enhance those topical keywords along with your more conversational keyword approach. Assuming the mindset that people will want to read your article based on your writings ability to hold a keyword density of 1.5% is completely backward and still many SEO’s write with this guideline. It is Rank Brain’s lifelong goal to rank websites that users care to seek. Creating content that users find useful is the only way to write. Chasing goals such as keyword density make for awkward wording and an unnatural tone. Completely counterintuitive to the premise of the algorithm. The world has gone mobile. An uncontested fact. Mobile is everywhere and now more than ever people are using voice search on their internet-connected devices. By optimizing for RankBrain, you are also optimizing for mobile search throughout your content. By improving the mobile experience for users you have the ability to also improve your rankings. 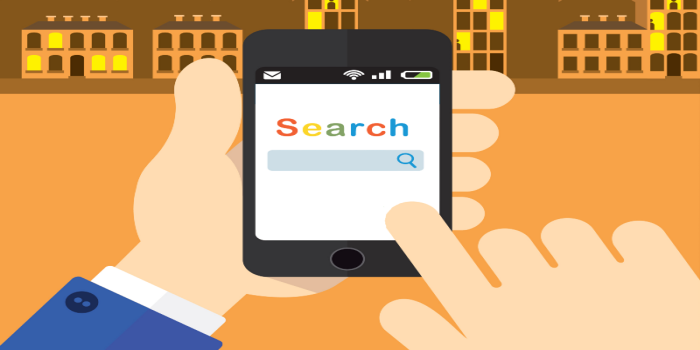 For some time, Google has been buzzing about a dedicated mobile-first strategy. There is quite a bit of emphasis on this particular mobile-first search engine that mobile optimization these days is simply not an option. There are many factors that go into mobile optimization as well. If you can improve any of the following you will be in good shape to capitalize on RankBrain SEO. Keeping the user engaged is highly important. Why would someone want to read something that has been said a million times before? If you put a personal spin on your topics by relating to it on a personal level, you will inevitably engage the user. Lessening bounce rates and keeping users on the page will make Rank Brain smile. A personal touch such as a metaphor or adding an interesting case study may be all you need to encourage visitor interaction. It also keeps the content highly conversational which is important. These micro-moments add value to the buyer’s journey and ultimately conversion. The land of search can be a confusing arena to be thrown into. By understanding the intent of what Google is after and gearing our websites to address these needs we become good SEOs and Marketers by default. Of course, there are several layers within every algorithm but understanding each element can help us improve the web in its entirety. Google has figured out a way to put people first instead of keywords and its name is Rank Brain.